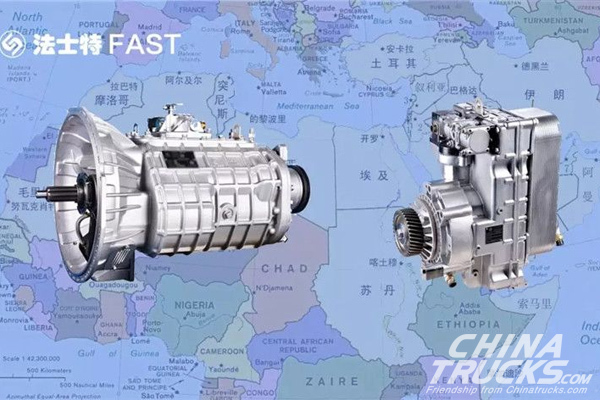 Recently, 700 sets of FAST 6DS150T transmission gearboxes and 700 sets FH400B serial hydraulic retarders were ordered by a customer from the Middle East. According to FAST, they will be mounted on 700 units 12-meter luxury buses and then be shipped to the Middle East for operation. 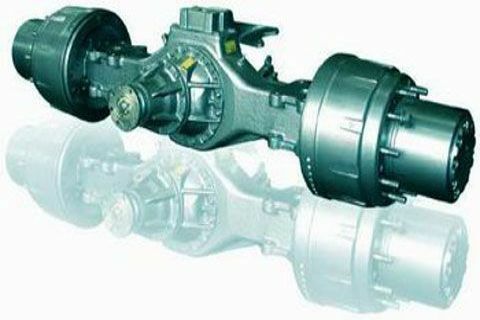 DS series transmission gearbox is particularly designed for the bus market and can be mounted on a wide range of buses, including city buses, travel coaches and mid coaches, etc. 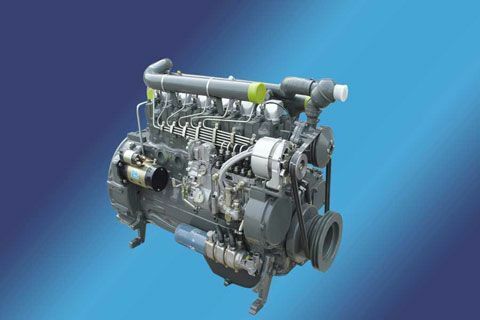 Featuring high environmental friendliness, high energy efficiency and light weight, it has already gained wide popularity in the market. 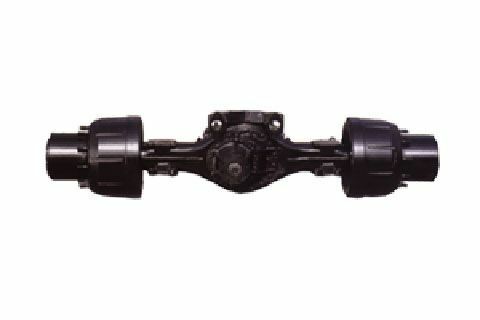 FAST hydraulic retarder acts as an essential part of a vehicle’s braking system and achieves technological superiority in the global market. 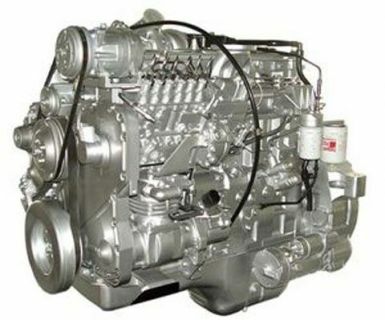 It fully meets various requirements of heavy-duty truck and bus manufacturers.